William Blake, English writer, poet and artist, passed on August 12, 1827, after living a mostly unrecognized life so today, let me take a moment to cherish a few of his wonderful creative gifts he left for all to enjoy. Could frame they fearful symmetry? Oh what wings dare he aspire? 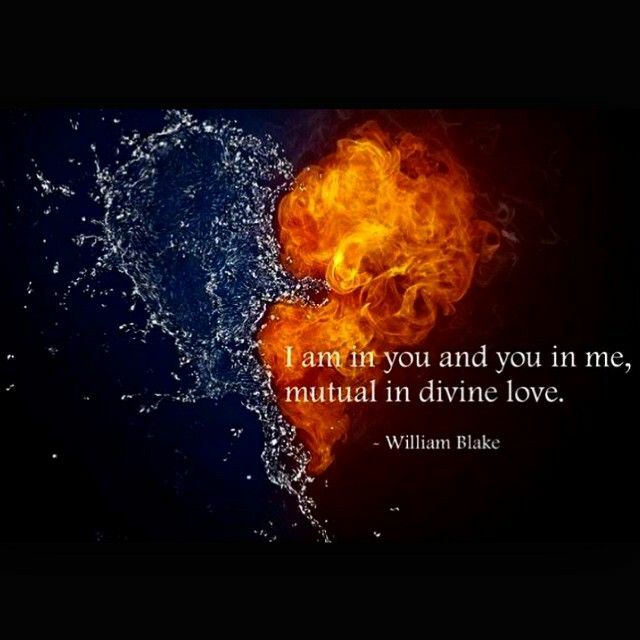 Perhaps Blake wrote these words “I am in you and you in me, mutual in divine love,” to his loyal and supportive wife, Catherine Sophie Boucher. Blake would go on to teach his illiterate wife not only how to read but paint as well. 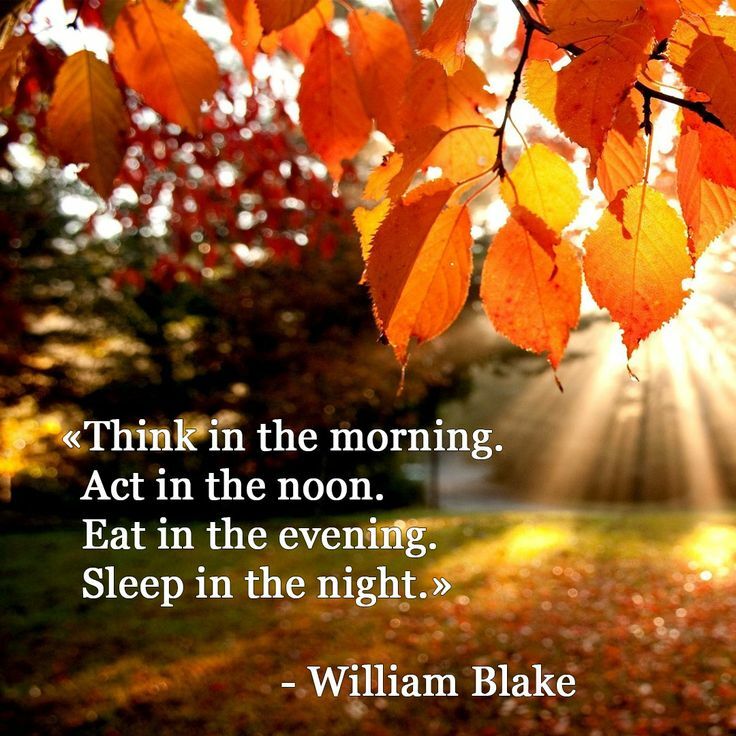 Do you have a William Blake favorite you like to share to show your appreciation for this wonderful artist?